Compartments: More the compartments, more is the convenience. Number of compartments to hold various stuff like the feeding bottle, diapers, tethers, toys and the list goes on. It helps you keep things organized and pick up easily at the time of need! Space: Spacious is always better. There will always be some extra stuff that you would need to carry while on the go. 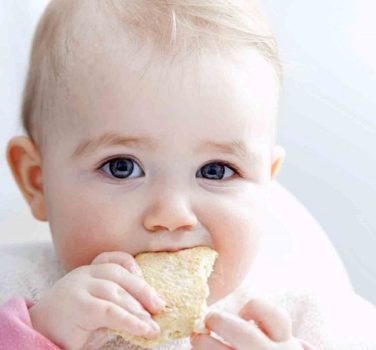 Larger space means you can carry a pair of baby clothes as well along with everything else. 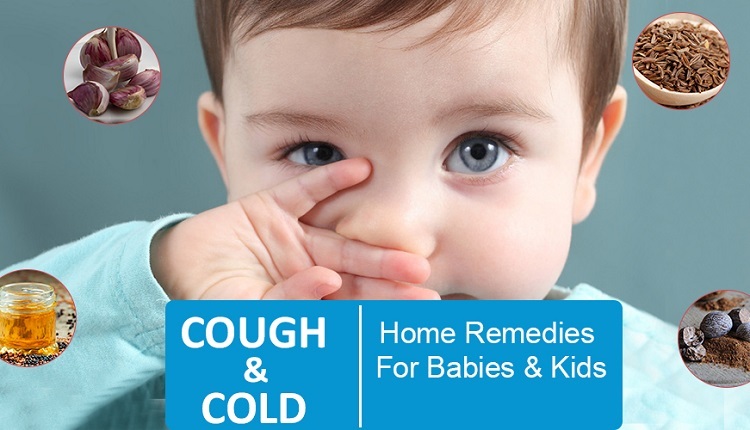 Comfort: Carrying a bag along with your baby can be a task. So the bag should be comfortable. The straps should fall comfortably on your shoulder making it easier to carry on the move. 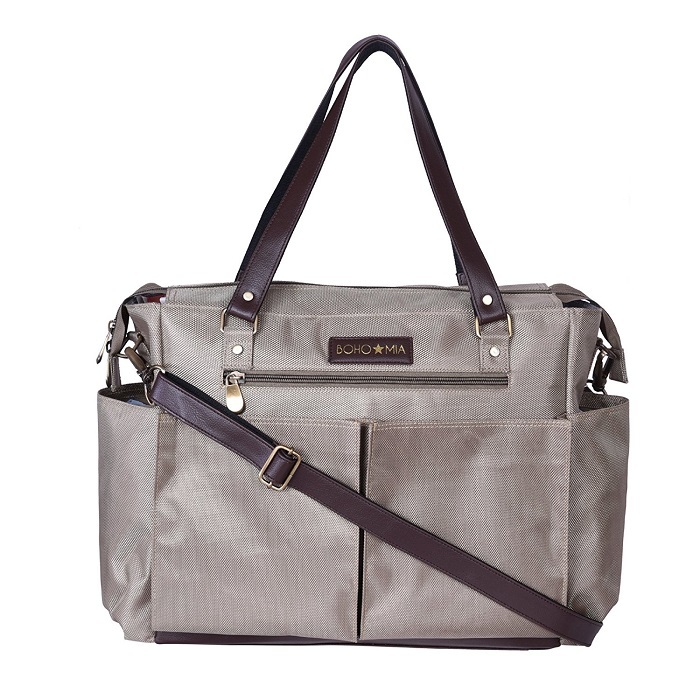 Style: You do not have to compromise on style just because you are carrying a diaper bag. Gone are the days when diaper bags used to be a bulky sac like piece that seemed more like a punishment! With evolving trends in fashion, diaper bags are not left behind and you can choose from a wide variety of styles and colors. I personally feel you should look for all the above factors before you buy one for yourself and honestly, spending a bit extra on the bag that you would carry every time you step out of the house with your baby will never hurt! So here goes my list of favorite diaper bags that you can take cues from before you select one. The first one on the list is a very basic yet functional bag. 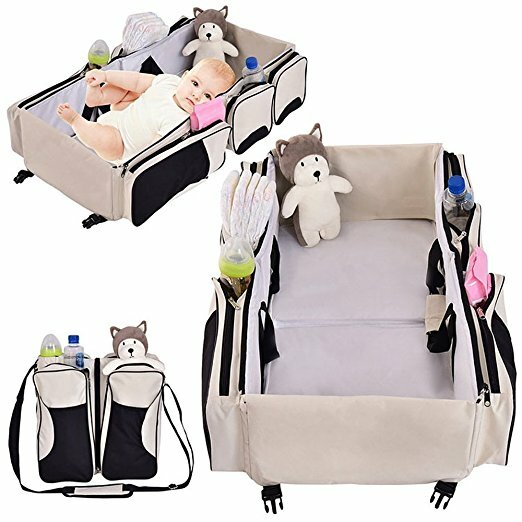 Surely you would need a comfortable surface to lie your baby on to change that diaper and this bag just comes in handy with a changing mat attached to it. This makes the bag extremely useful and spacious since you would not need extra space to carry the mat. Plus, it also come with a bottle cover to carry the feeding bottle and is ideal for short outings. You can easily find them at an affordable price and vibrant colors. Yodo Convertible Diaper Bag Backpack is my personal favorite from the list. It has everything you could ever ask from a diaper bag- style, comfort and storage. The bag has 7 exterior pockets and 5 interior pockets! Yes, that’s something which surprised me! So you have plenty of space to organize baby food, clothes, bottles, diapers, and every other essential. The most attractive feature of the bag is its convertible straps. You can easily reposition the straps to make it a backpack, a cross body bag or a messenger bag! Plus this comes with a changing mat and detachable insulated bottle holder. Keep your hands free by converting it into a backpack! The bag is a bit expensive compared to the other available options. But with the features available, this is worth the expense. 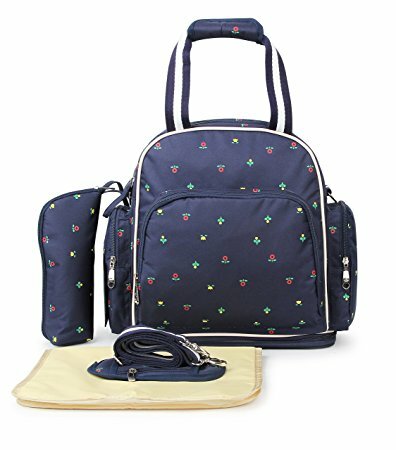 If you are looking for something that would go lighter on your pocket and still provide with similar features, then you must check for Di Grazia Multifunctional Waterproof Travel Backpack, Baby Care Diaper Backpack Handbag at amazon.in. 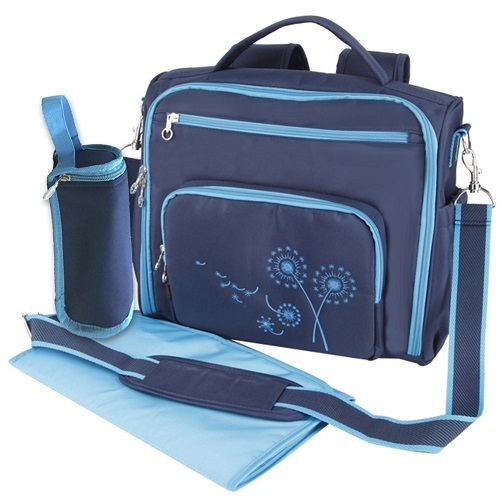 Though the number of compartments are lesser compared to the Yodo convertible bag, it still is one of the best diaper bags with waterproof material and all the other features of the Yodo Convertible Diaper Bag. And what more, it comes at almost half the price of the former. This bag is the most stylish of them all. The very look of the bag is classy and does not look like a typical diaper bag at all. It has total 13 compartments and thus lets you pack everything you feel you baby would need. The straps are multifunctional and can be used to convert the bag into a handbag, a shoulder bag or a messenger bag! Additionally, the bohemian style tote look of the back makes it an ideal pick for mothers who frequent parties or carry the baby to work. You can buy it in amazon.in at a pocket friendly price. Why should mom do all the work? This unisex bag, particularly in the color blue, is a piece that you and your spouse can carry without compromising on the style. The bag has the features of a changing mat, insulated bottle covers, tissue dispenser pocket and the best of all- stroller attachment hook that helps you attach it to the stroller and keep your hands free for all the soft caresses to your baby! 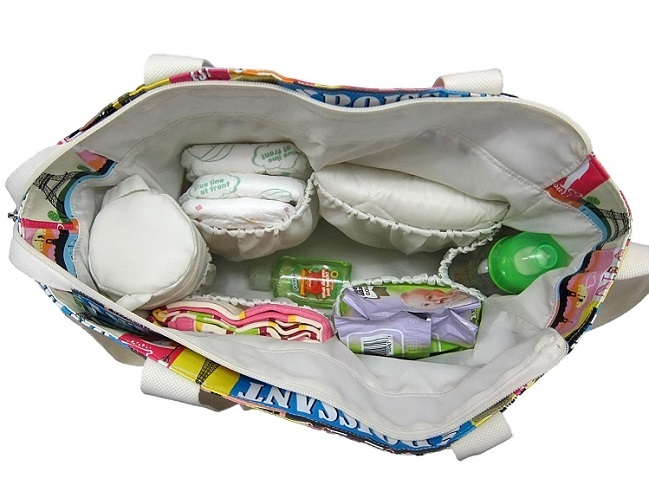 The bag is easily available in any of the baby product stores or you can also buy it from amazon.in.